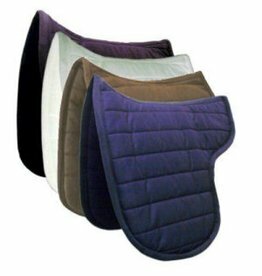 - Designed and manufactured for straight fronted saddles with long flaps. 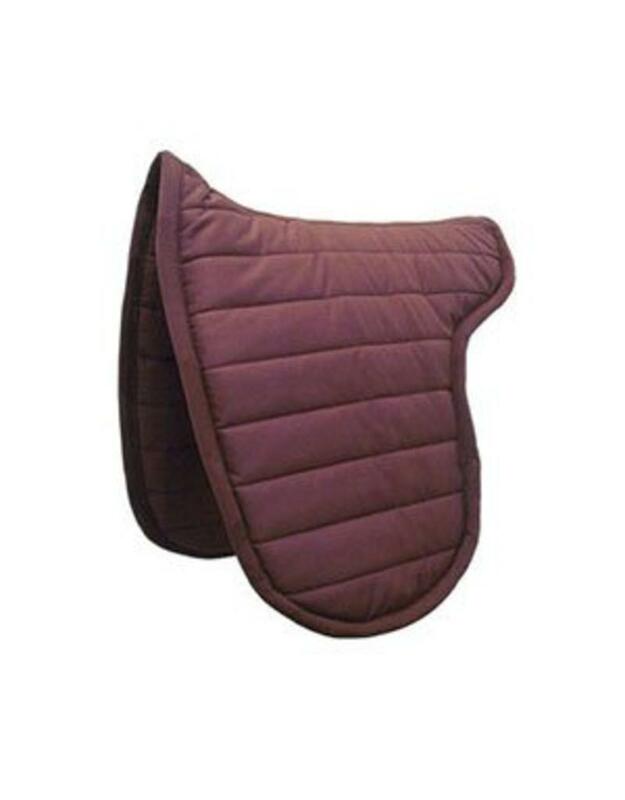 The width along the spine remains the same as the standard Forma© but this “Long” version are nearly 20% longer to allow for the added length of your saddle and should accommodate the deepest of saddle flaps. 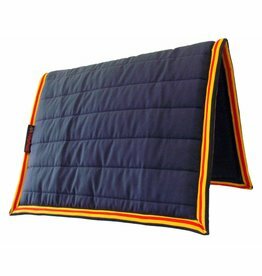 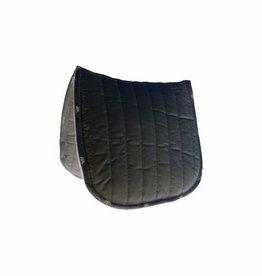 - PolyPads® disperse pressure over the entire saddle-bearing area and will accommodate the changing shape of your horse throughout the seasons allowing the back muscles to relax & work freely.